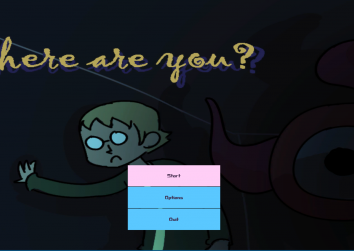 Game created for Ludum Dare 43 Game Jam. The Uber of foreign language learning apps! 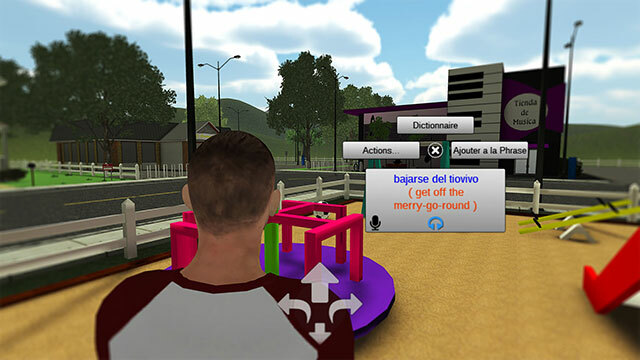 The focus is on connecting language students to live fluent speaking language guides on-demand. An army of 6-legged arachnids. One snow globe. One Snowman. Be a hero. 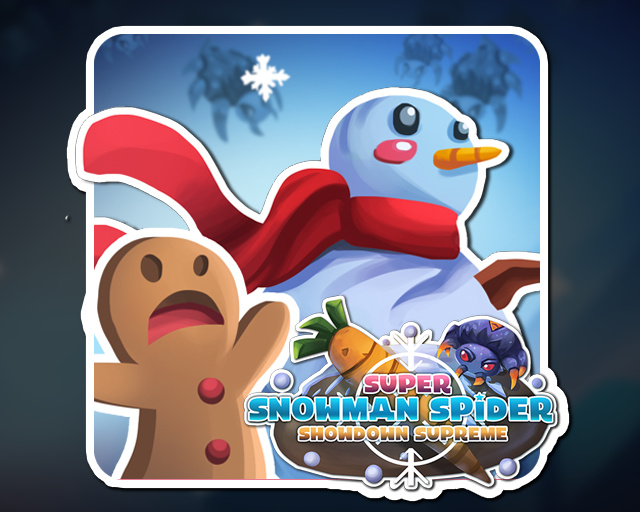 Defend the Gingerbread village from thousands of spiders. An epic battle all taking place inside a snow globe. It’s a small world- but one heroic challenge.